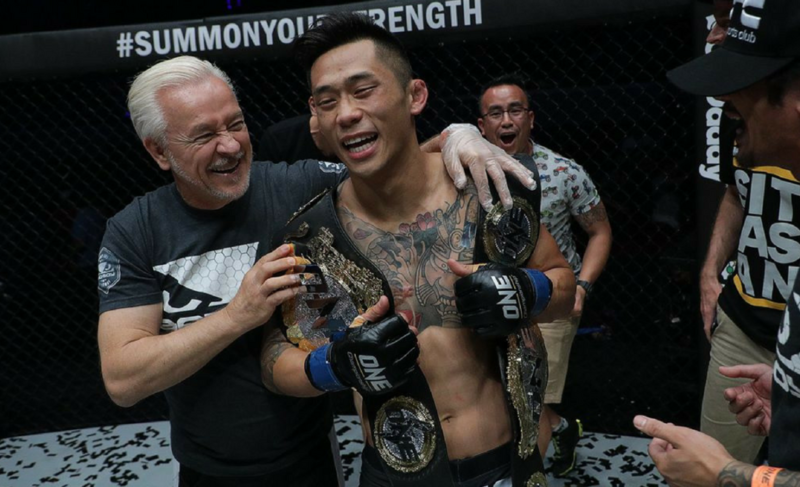 As surprising as it may seem, Martin “The Situ-Asian” Nguyen didn’t plan for the spectacular way he finished Eduard Folayang at ONE: Legends of the World. 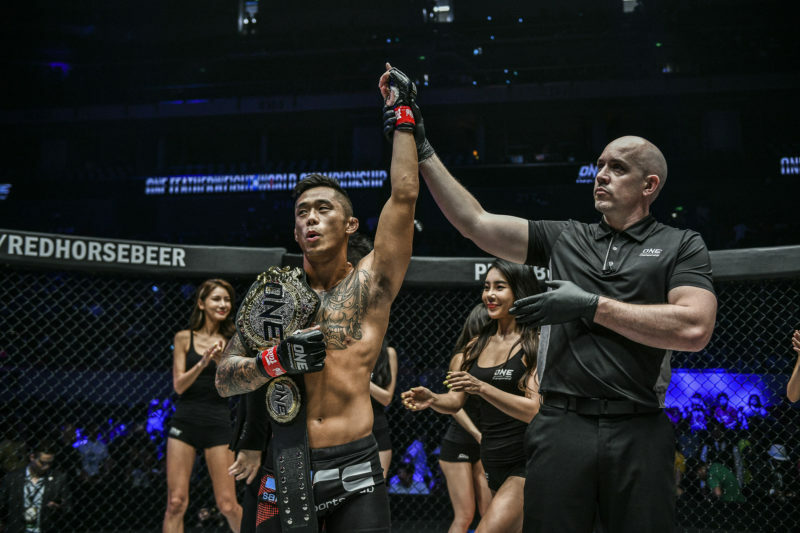 After a back-and-forth first round, Nguyen settled into the contest during the second round and launched a cannon-like right hand that caught the unsuspecting Folayang just as he initiated a spinning attack. 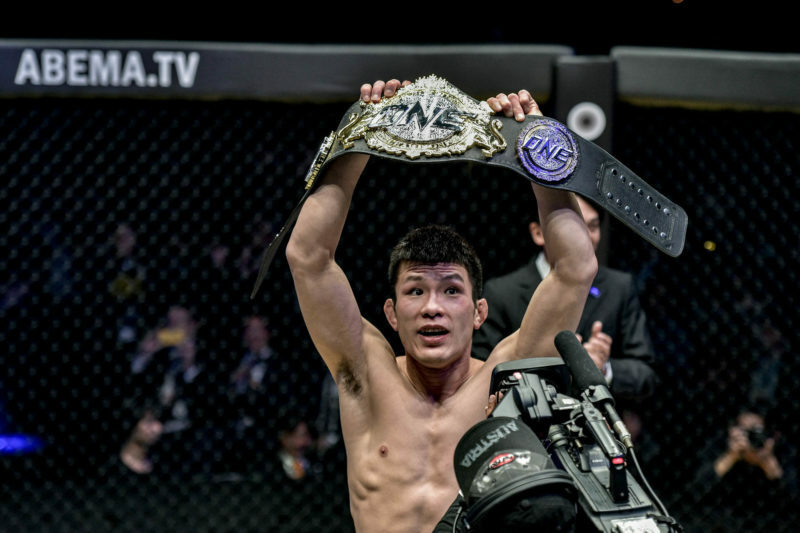 Nguyen’s power in his right hand shouldn’t come as a surprise to anyone as the now two-division champion previously destroyed Marat Gafurov with the same strike to take the ONE Featherweight World Championship at ONE: Quest for Greatness. 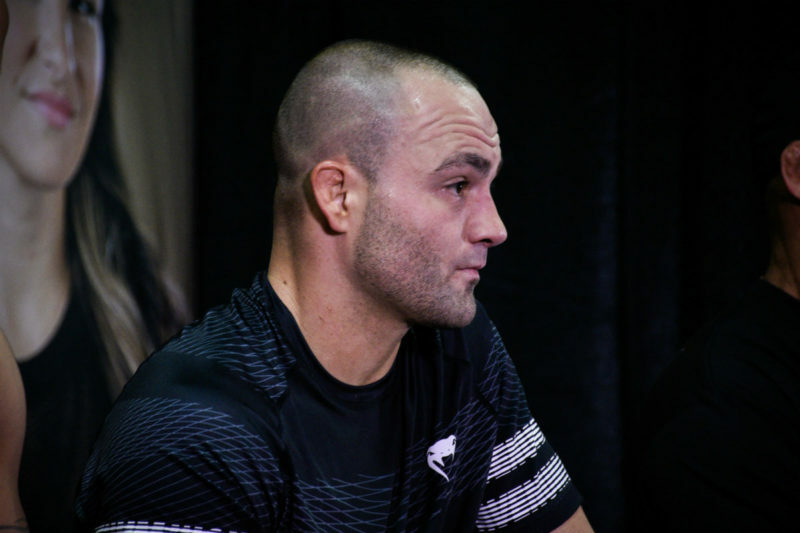 The way he did it, however, caused people to believe that he and KMA Top Team had drilled this same devastating strike all through their training camp. 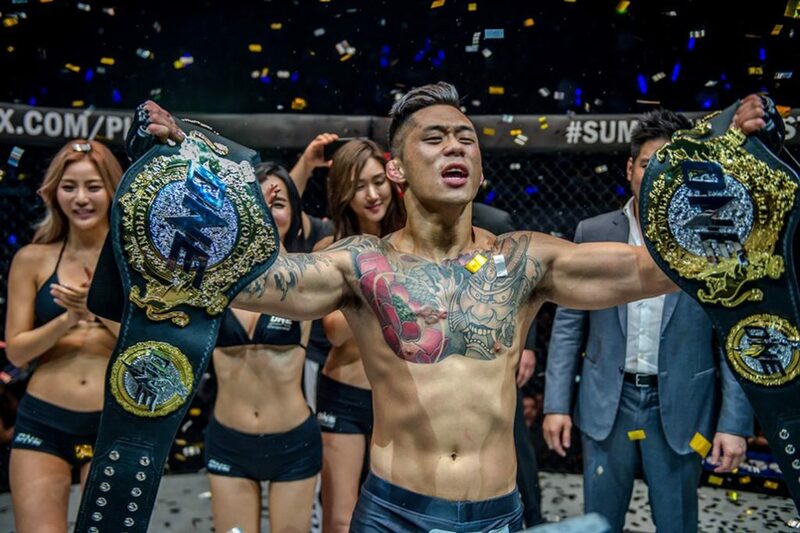 After all, Team Lakay’s Folayang was always going to try to tag Nguyen with spinning attacks – it was just that Nguyen caught him at the most perfect of times. 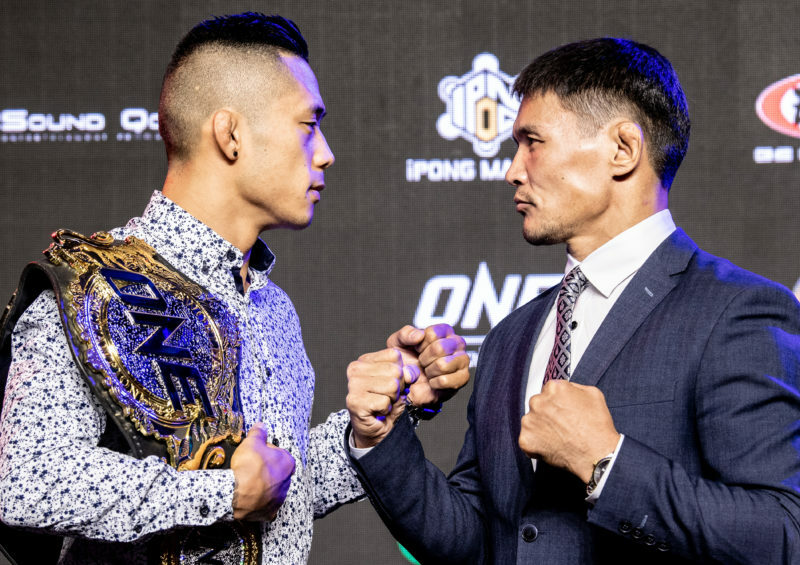 Nguyen’s effort to stay composed against the perennial force in ONE Championship that is Eduard Folayang was even more impressive considering the competitive nature of the first round. 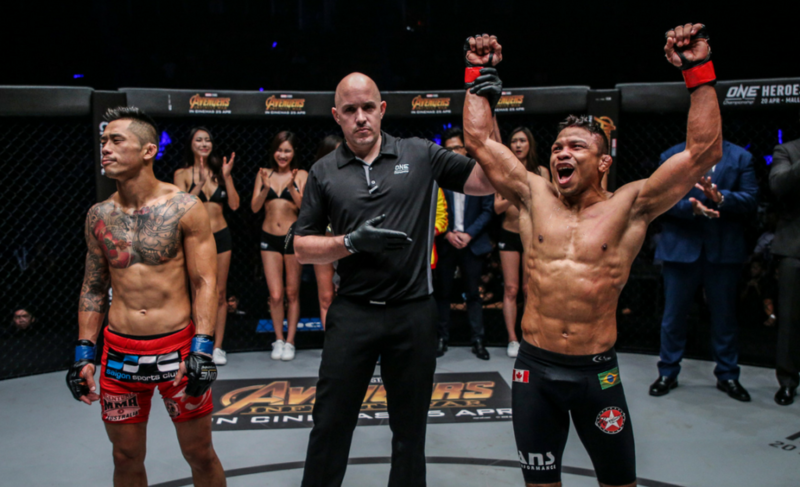 Nguyen has shown time and time again that his hands become increasingly dangerous for an opponent as he settles into a contest. 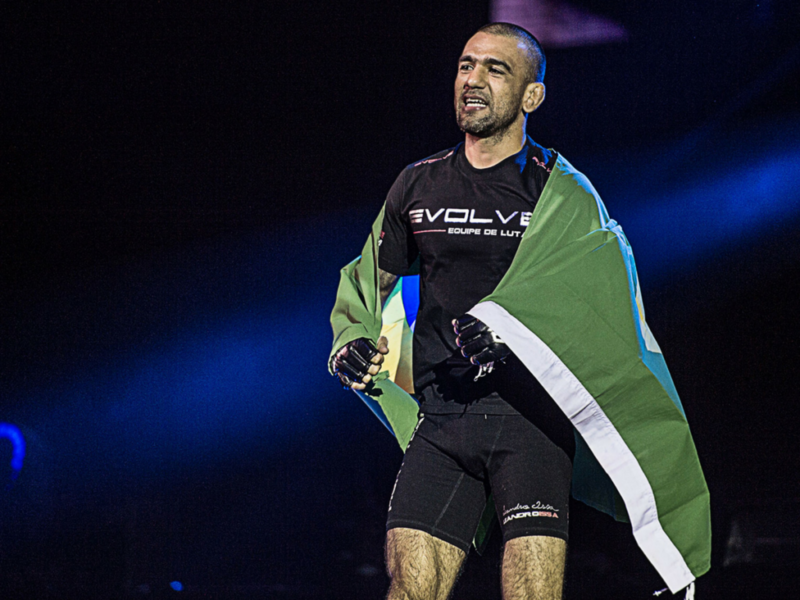 Almost mirroring the performance against Gafurov, Nguyen connected with his devastating right hand just minutes into the second round. The scenarios were much the same, as well. Like Folayang, Gafurov had attempted a kick just before Nguyen intercepted him with his right hand. No one has ever put Eduard on his back and drowned him in wrestling or jiu-jitsu and that’s what I wanted to do.